Check out the video of our school by student Tommy Monhollen! 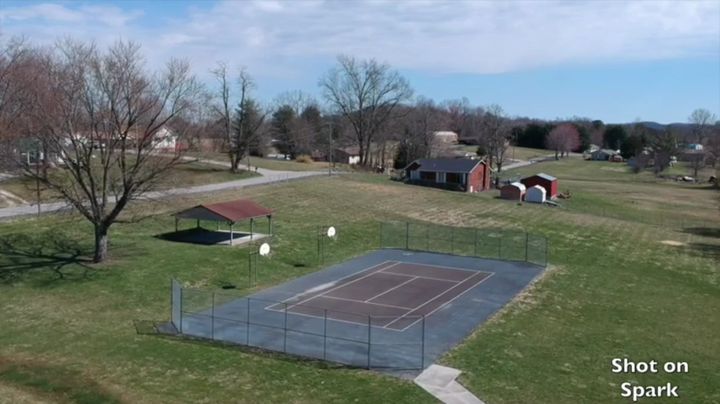 This is a video recorded via drone that was captured by one of EBIS' very own, 7th grade student Tommy Monhollen. Includes several different views from many points of reference -- very cool!